A well-balanced and healthy diet is sure to keep you all fit and healthy. If you happen to load up on junk, processed and greasy foods along with an irregular exercise regime, then there are high chances of you having a weak immunity. A well-balanced and healthy diet is sure to keep you all fit and healthy. If you happen to load up on junk, processed and greasy foods along with an irregular exercise regime, then there are high chances of you having a weak immunity. The food that we eat has to be nutritionally rich - that is loaded with essential vitamins and minerals. But, if you happen to suffer from fatigue, frequent mood changes, joint and muscle aches along with dry hair and skin, then you might be at risk of developing vitamin C deficiency. Vitamin C is one essential nutrient, which is required by our body for optimum functioning. 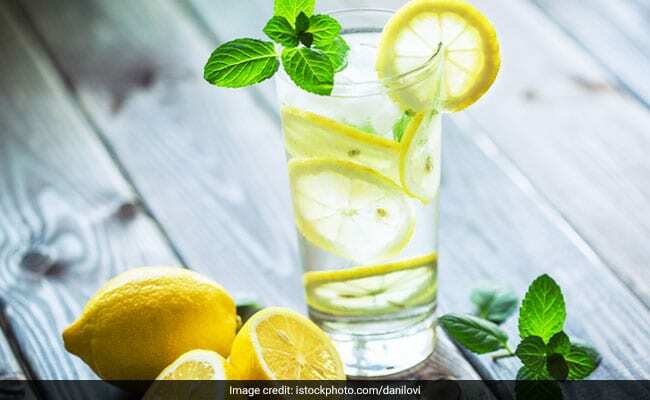 It not only helps build immunity, but also helps fight free radical activity and oxidative damage caused by the activity and even promotes weight loss as for proper fat metabolism, regular intake of vitamin C is required. Vitamin C is essential for the body as it facilitates efficient and optimum absorption of iron. And lemons can come to great help in doing the same as they are abundantly rich in vitamin C content. The vitamin C content of lemon could also help in healthy collage formation. According to consultant nutritionist, Rupali Datta, "Vitamin C is a water soluble vitamin and not much of it is stored in our body; therefore, one should make sure that they're getting their daily dose of vitamin C." This potent antioxidant is also found in amla. 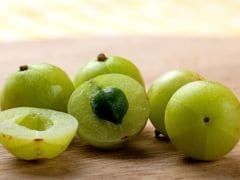 Amla, or Indian gooseberry, is a powerhouse of nutrients. Having amla juice may prevent bacterial and viral ailments, including cough and cold. This vibrant red-coloured fruit is not only a treat to the palate, but also a storehouse of essential nutrients, including vitamin C. In order to get your daily dose of vitamin C, you can have cherries as is or make them a part of your diet by adding them in smoothies, shakes or even desserts. In adults, the recommended requirement for vitamin C is 40mg per day. However, anything in excess may cause a toll on your overall health. One must consume vitamin C in the prescribed amount as excess of it may lead to stomach pain and diarrhoea. So, without further ado, consume these vitamin C-rich foods and say bye-bye to ailments that happen due to vitamin C deficiency.